Stylish, uniquely decorated restaurant has become one of the most popular and happening places in the city, and not by accident. Indeed, there is no better evening in a cozy setting with close people, when talking about everything, enjoying fine food, cocktails, music. 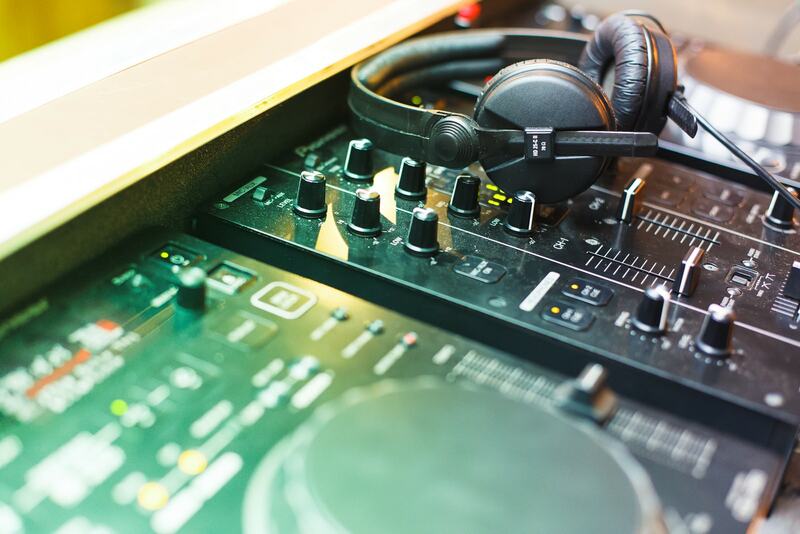 And at weekends there is rousing parties with participation of popular DJs. 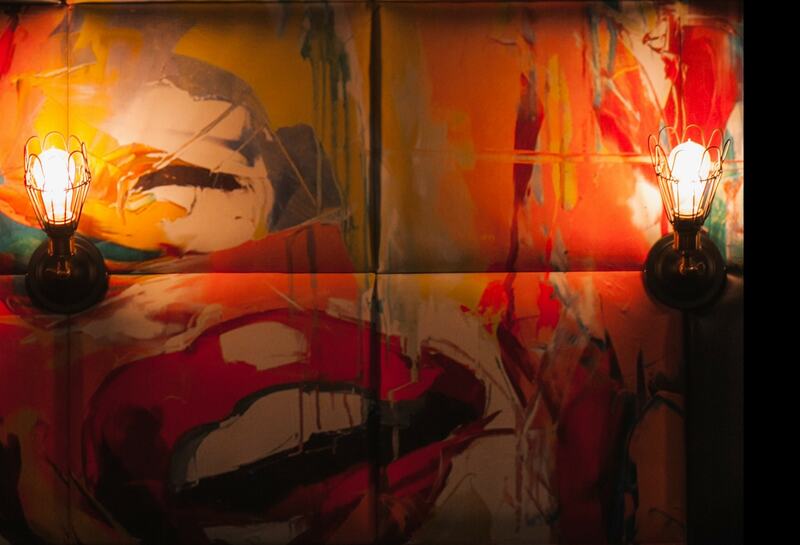 The cuisine is European, which combines all of the most relevant global trends and beloved classics. meat-Lovers will enjoy a wide variety of beef steaks, cooked on the grill. For example Afrobeat-tender and juicy beef steak roasted on the coals and glazed with peanut paste from roasted peanuts. Also here is a great selection of steaks, pork, salmon and chicken. Across the street from the shopping center "Ring"
From eight in the morning until noon "Gastrobar 8" serves breakfasts and business Lunches. Menu is traditional but with a twist: for example scrambled eggs with grilled sausages and juicy tomatoes or a crispy baguette with salted salmon, rice and oat porridge with dried apricots, yogurt with fruit or granola, pancakes with sour cream, and drink it all morning can of cocoa with a scoop of ice cream or a refreshing Cup of Americano. Italian cuisine is a world favorite and all the recipes, it would seem, has long been studied. But still, the pizza at "Gastrobar 8" so special. The most important thing that is required for its preparation,-the dry heat of the stone oven, which is heated properly harvested wood. The regular dough is pizza, crunchy on top and tender inside, fragrant and sweet. 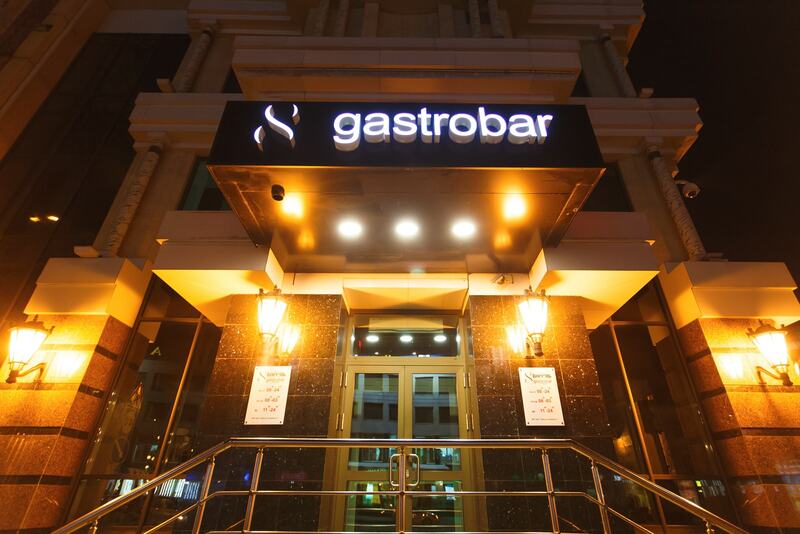 "Life is too short to meet friends only on weekends"-this phrase it is possible to write at the entrance to the "Gastrobar 8". Every Thursday is "BEER DAY"